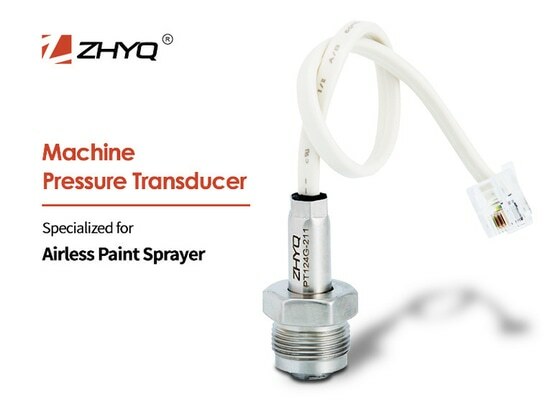 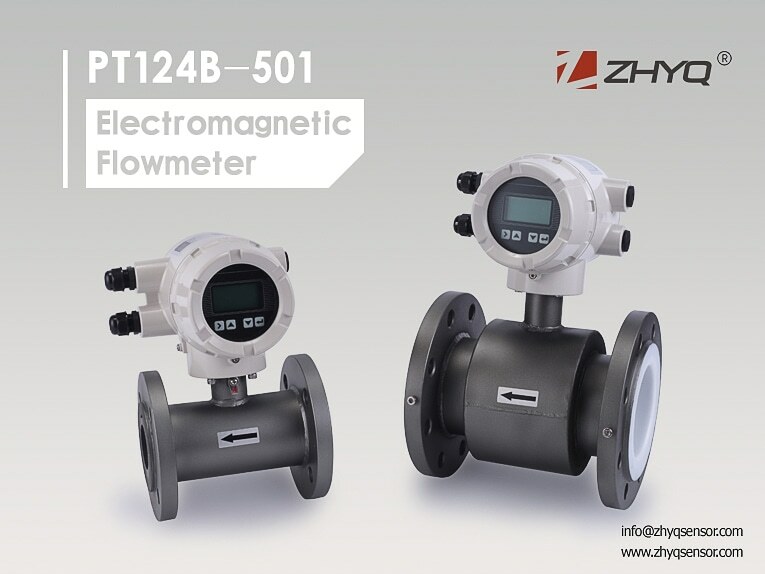 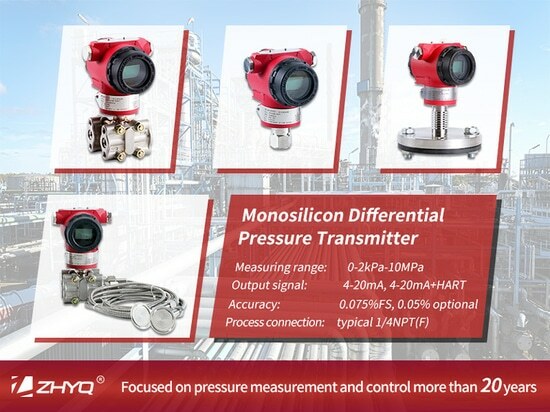 ZHYQ’s electromagnetic flow meter is designed to measure the flow of conductive fluid. 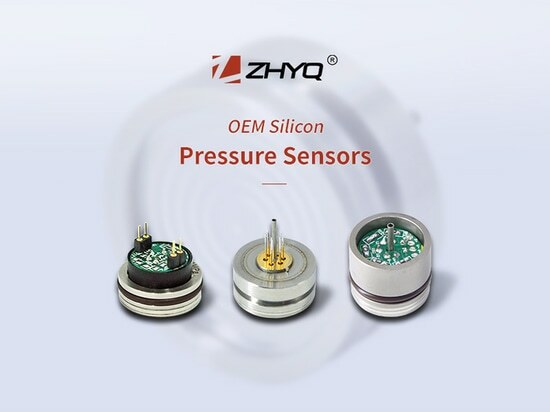 It is mainly composed of magnetic circuit system, measuring duct, electrode, housing and converter. 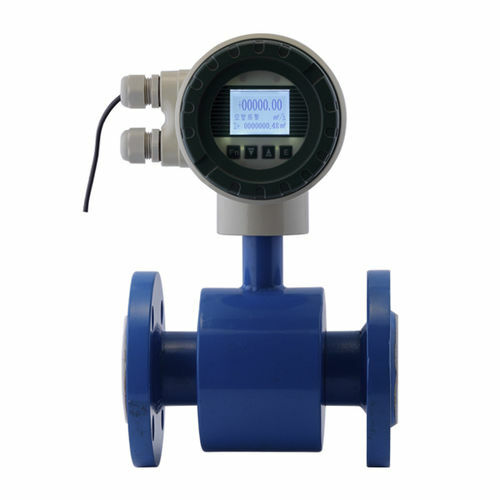 It adopts the intelligent converter so that it not only has the measurement, display and other functions, but also supports the remote data transmission, wireless remote control, alarm and other functions. 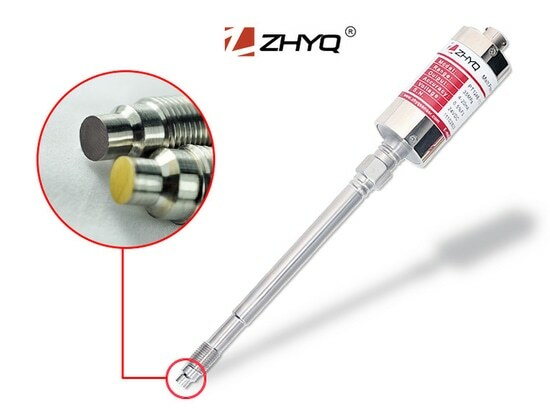 It is widely used in petroleum, chemical engineering, steel, food, electricity, paper, water treatment, water supply, heat supply, environmental protection and other industries.